Photo by: Flickr user jonhoward. It is estimated that every day dozens of animals go extinct. This means that the planet is now losing species at 1,000 to 10,000 times the natural extinction rate. Numbers this profound have landed us in the midst of the sixth mass extinction—the worst rate of species loss since the dinosaurs 65 million years ago. And what’s most notable is the cause of this loss of biodiversity — us. The combination of habitat destruction, climate change and pollution has contributed to the loss of biodiversity that we’re experiencing today. The impact of extinction is understandably hard to grasp because the effects aren’t always recognizable within our everyday lives. But if we are able to look at the toll it takes on our global community the importance of biodiversity is hard to ignore. Biodiversity provides us with an array of food and materials thanks to the expanse of pollinators, plants and soils. Many medical discoveries were the products of research into plant and animal biology. Biodiversity is an integral part of the ecological services that make life possible on Earth. Biodiversity allows for ecosystems to adjust to disturbances. The natural extinction rate is about one to five species per year. With current rates dramatically surpassing those numbers there are estimates that 30 to 50 percent of all species could be heading toward extinction by the mid-century. 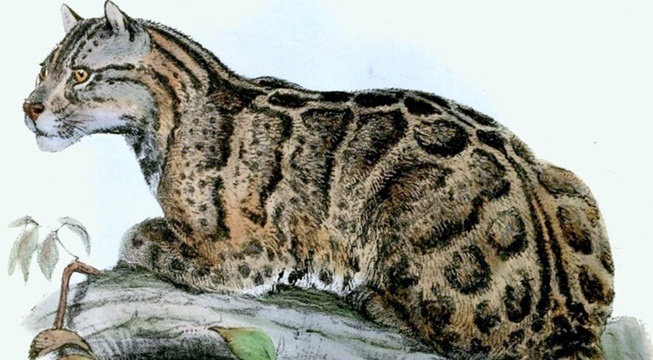 Cause of Extinction: The Formosan Clouded Leopard is considered extinct because of poaching, habitat destruction and elimination of natural prey. Other Facts: Scientists spent 13 years, used 1,500 infrared cameras, traps and hundreds of hours in the field searching for the Formosan Clouded Leopard before it was presumed extinct. Cause of Extinction: The Pinta Island Tortoise is extinct because of hunting in the 1800s and 1900s along with introduced species that overgrazed the tortoise’s natural habitat. 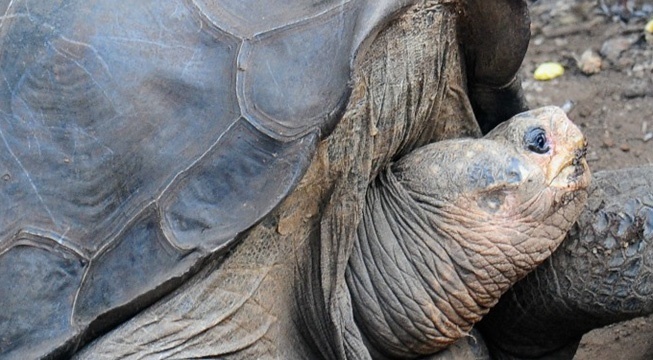 Other Facts: The last known tortoise of its kind was nicknamed Lonesome George and died in captivity at the Charles Darwin Research Center. 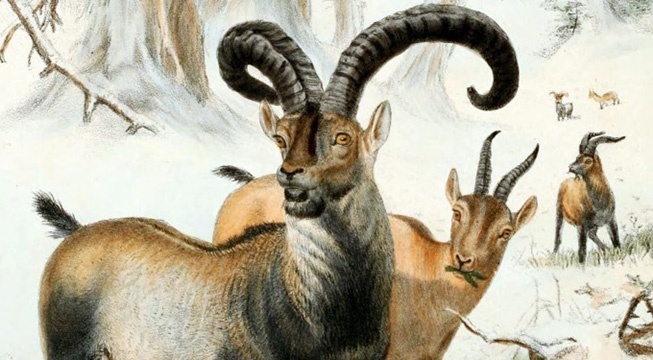 Cause of Extinction: It is believed that the Pyrenean Ibex became extinct because of hunting and competition with livestock. Other Facts: Scientists were able to clone the Pyrenean Ibex nine years after its initial extinction with DNA collected from the skin of the last remaining individual. The clone was born, but died within 10 minutes because of lung complications. 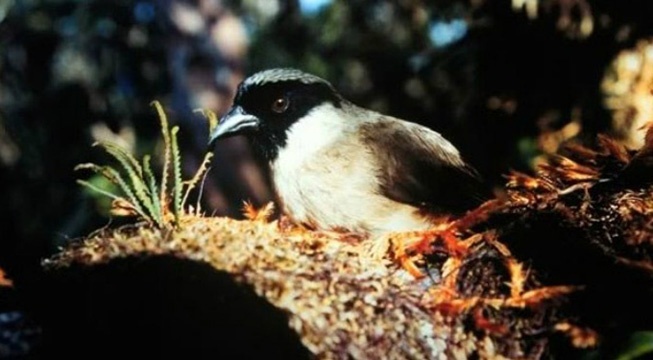 Cause of Extinction: The Po’ouli is considered extinct because of habitat loss, introduction of predators and nonnative diseases carried by mosquitos. Other Facts: Tissue samples of the bird were also taken for possible cloning in the future. 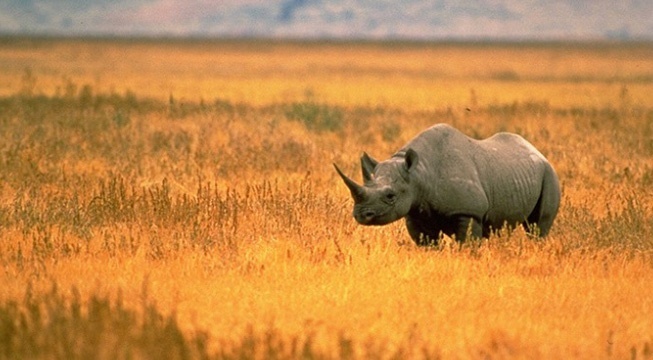 Cause of Extinction: The West African Black Rhino is extinct primarily because of poachers who havehunted the animals for their horns. Other Facts: According to estimates, there were 14,000 West African Black Rhinos as recently as 1980 and more than 100,0000 in 1960. The loss of these species lies on our shoulders. 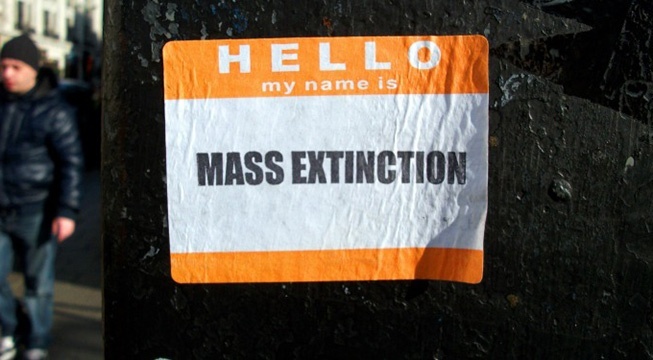 A combination of habitat encroachment and fragmentation, hunting, climate change, pollution, the spread of disease and the introduction of non-native species have all contributed to the rise in extinction rates. We are living in an event that comes along every 100 million years. And our impact is changing the function of the planet. Now it is up to us to decide how we are going to respond to what we now know about our human impact. Are we going to claim ignorance? Are we going to address our behavior? Cosmologist Brian Swimme believes that inside the destruction is creativity. New challenges breed creative solutions and the fundamental challenge of our time is to give birth to a new society, a new way to be human and a new planet. The Pachamama Alliance is striving to fuel the creativity by promoting a world that works for everyone: an environmentally sustainable, spiritually fulfilling, socially just human presence on this planet – a New Dream for humanity. Realizing this dream means addressing the mass extinction that we are a part of and preserving the biodiversity on this planet. Species diversity across the globe is vital, but in particular we have focused our attention within the Amazon rainforest—the home to more species of plants and animals than any other land ecosystem on the planet. To learn more about the importance of preserving Earth’s natural resources and the New Dream for humanity join an Awakening the Dreamer Symposium. This symposium is an educational workshop that explores the challenges and possibilities of this moment in time and the role people can play in creating a new future. The Awakening the Dreamer Symposium allows participants to connect with like-minded people, rediscover what’s possible for the world right now and facilitate concrete action. Find a symposium near you or stream it online.